Boy, oh, boy! Has this one been a long time coming…I am so thrilled to finally be sharing the big family room makeover that I’ve been working on alongside Home Depot and Home Decorators since May! This space was one of those organically evolving projects that happened one detail, one piece of furniture, one install at a time. A lot of it was ultimately dictated by shipping restrictions, but it also had to do with building a room (literally!) from the ground up amidst our family’s busy schedule. Although I tend to rush things, having the forced opportunity to work on this room in small doses allowed me to appreciate each and every change. 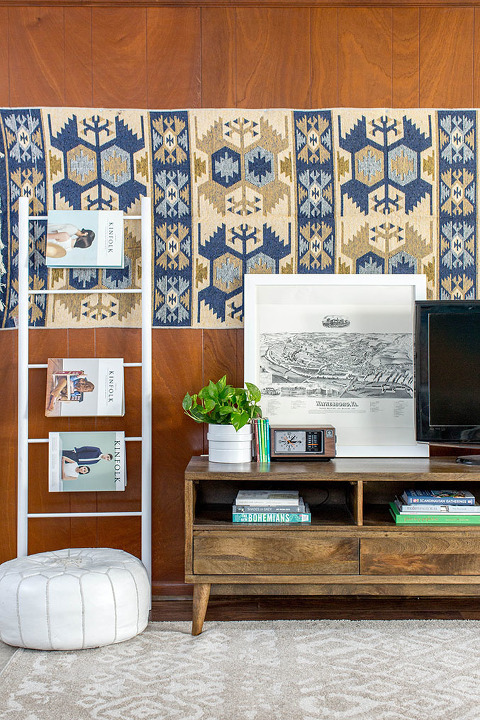 I was able to consider the arrangement more intentionally, choose the finishing vintage details more creatively, and finally pull a cohesive color palette all the way through our over-400-square-foot family room. Pop over to the Home Depot blog where I’m sharing a full tour of the completed room (including more than 20 photos! ), plus a breakdown of our thought processes in terms of layout and design, too. 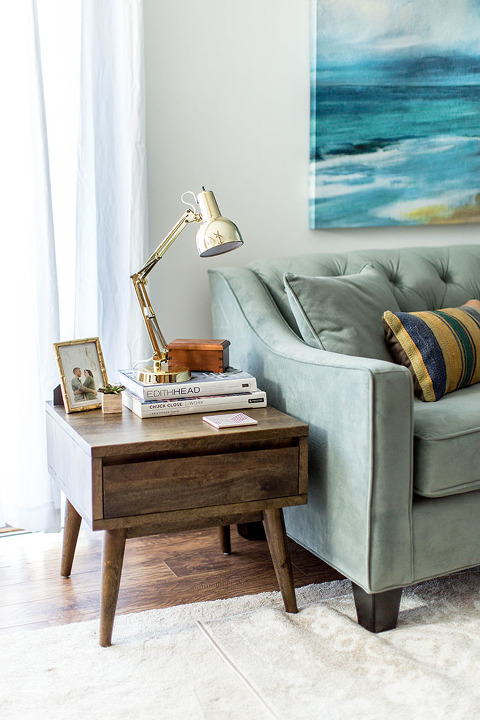 As with all of our room makeovers, the ultimate goal was to pay homage to the 1960s era of our home, so I tried my best to curate a collection of “Big Box” furniture that felt authentically mid-century in both shape and finish. The result is a slightly formal version of our typically-cozy retro style, and—at least in my biased opinion—feels almost 1950s-esque. Can’t you picture Spencer Tracy and Elizabeth Taylor circa-“Father of the Bride” waltzing through this space? 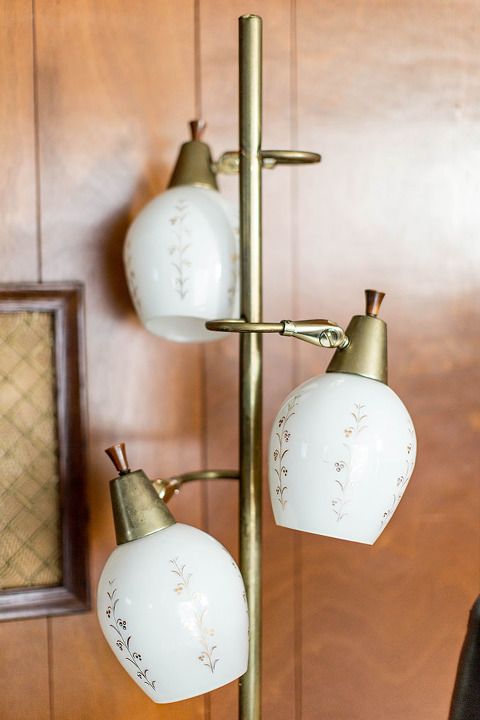 Big thanks to the team at Home Depot for including us in this fun campaign, and for giving me the opportunity to test my skills at mixing and matching new pieces with our antique mid-century favorites. See the full room tour and story right here!